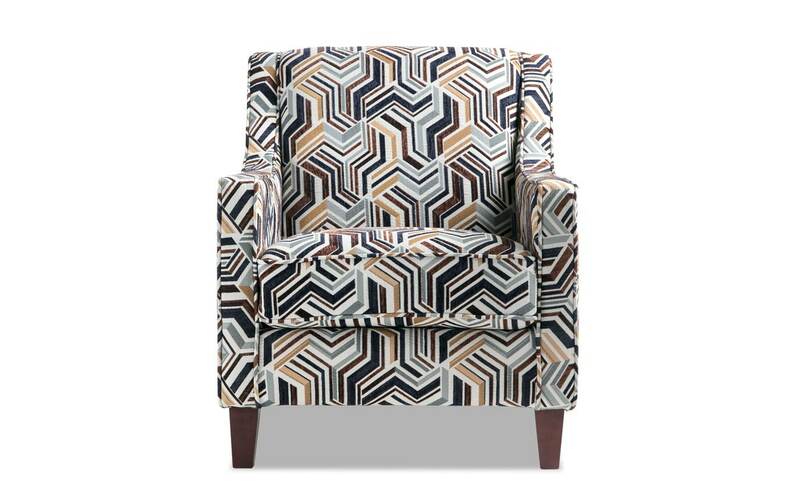 My Gracie Accent Chair provides a pop of color and ultimate comfort. 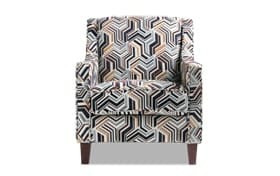 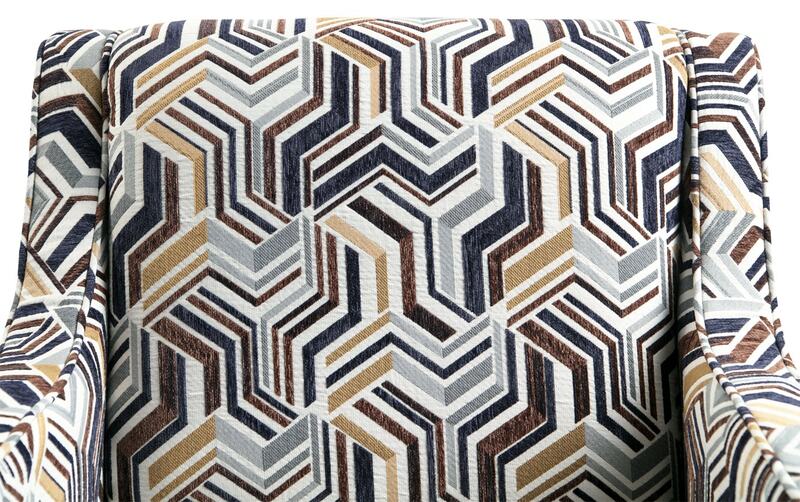 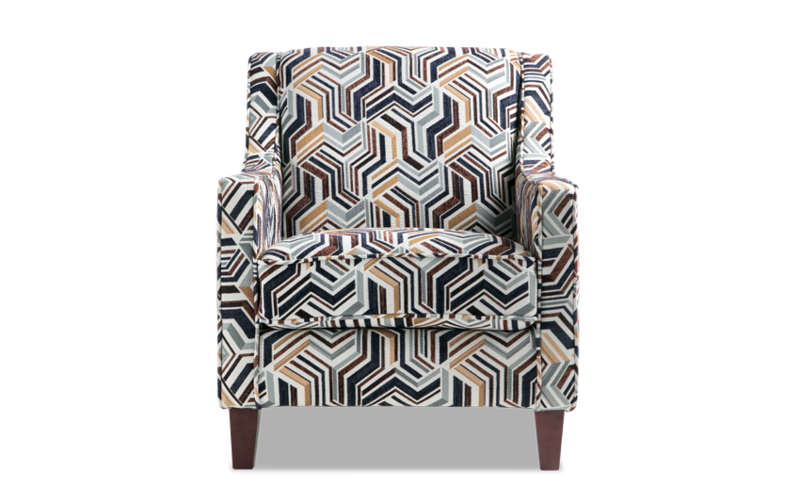 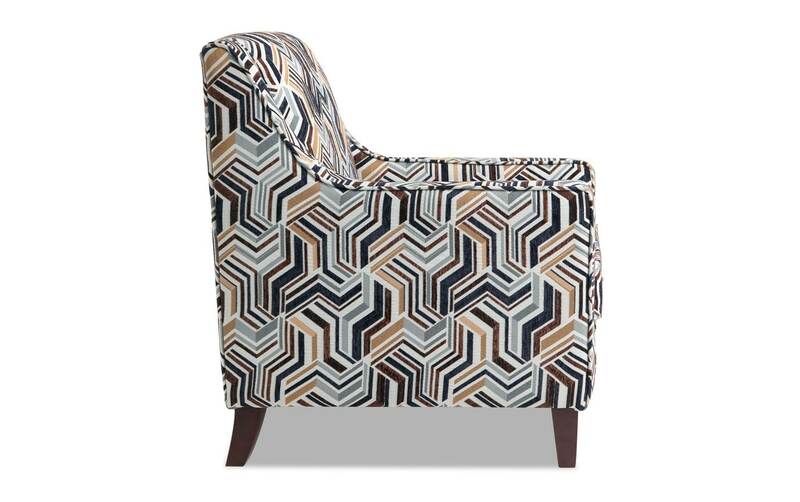 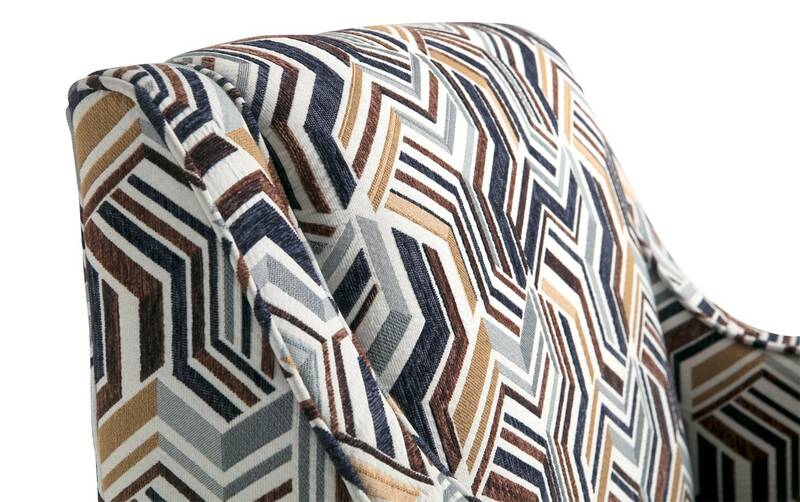 The geometric pattern combines beige, navy and chocolate to make a statement in any living room or bedroom. 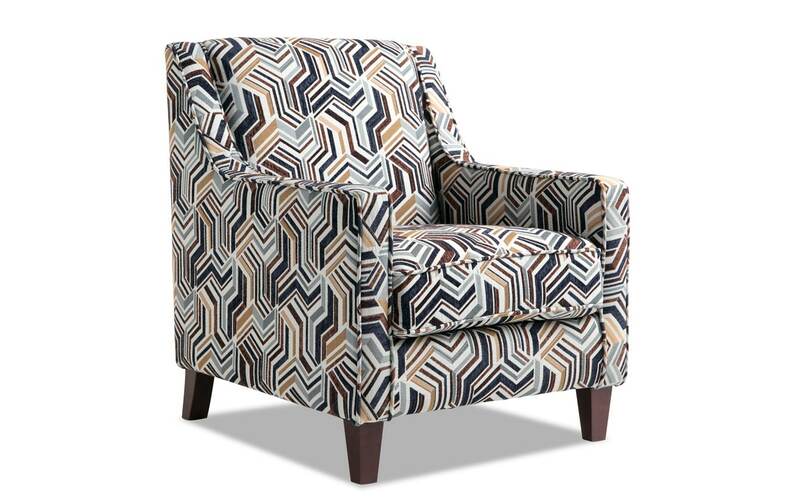 A plush layer of Bob-O-Pedic Memory Foam seating seals the deal so you can lounge comfortably and in style.